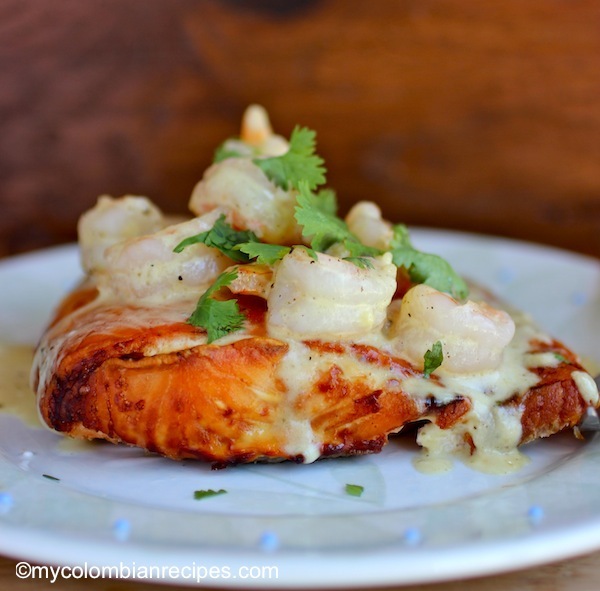 This week, for lunch, I made this Salmon with Shrimp Sauce for my sister and she just loved it! As I’ve mentioned, my sister is visiting from Colombia and one of the things I love about having her here is that we share the same enthusiasm about food. We are having a great time together and a lot of my childhood memories are coming back including many of our favorite dishes that we shared growing up together. I will make all of those dishes for everyone soon 🙂 so keep coming back for more recipes! 1 pound shrimp, peeled, deveined and cut into pieces. In a large baking dish place the salmon fillets. Season each fillet with paprika, salt and pepper. Meanwhile make the sauce: In a medium sauce pan over medium heat melt the butter, add the onions and cook for about 3 minutes or until translucent. Add the flour to the onions and stir. Cook for 2 minutes. Add the milk and bring to a boil then reduce to a simmer. Add the shrimp, salt, pepper, cumin and fish bouillon and cook for 5 minutes. Add the heavy cream and cook for 2 more minutes. Remove from the heat. 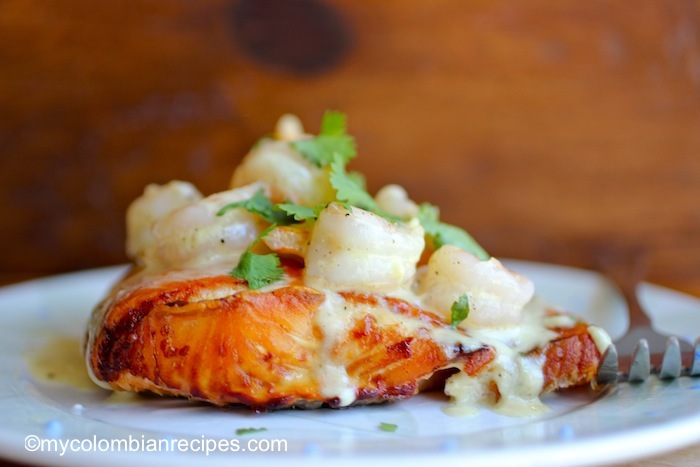 Spoon shrimp sauce over the salmon and serve immediately. Miam! 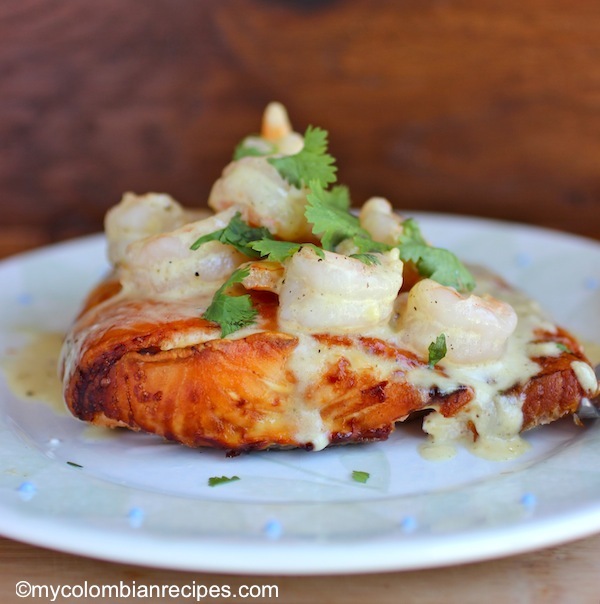 This is a lovely recipe, I love salmon and shrimps! I hope you have a wonderful visit with your sister. This is a beautiful recipe and looks very pretty. Very fitting to serve a pink dish for you two girls!! Looks delicious. I think a glass of champagne would go lovely with this meal. Your sister is very lucky – that looks fantastic! Oh my! That sounds so good! This is a seafood feast. Wow, this is a gorgeous dish! I am so glad you and your sister are having such a great time in the kitchen! Fantastic dish! 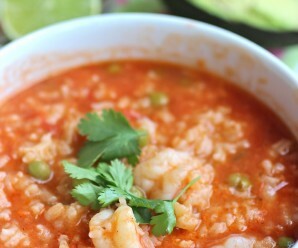 I’m loving the yummy shrimp sauce! What a tasty meal & what an appetizing picture, Erica!! Salmon and shrimp? OMG, that sounds fantastic. I love that your recipes are so different everything else I read. I always enjoy checking out your posts. Wow that looks really delicious, what a wonderful combination. 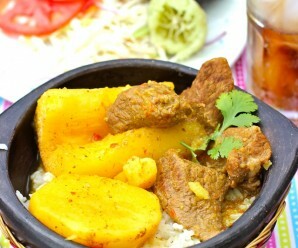 another wonderful and tasty dish to add to the ever growing list of recipes I want to try from your site. Wow looks so yummy! Thank you for sharing. My whole family loved this. I will make it again. wow what a great dish I would love to try. I like to impress people when it comes to me cooking and you sure are helping me haha thanks.! First result for “shrimp salmon”, and glad I found it. Nothing hard, but nicely put together, thanks! 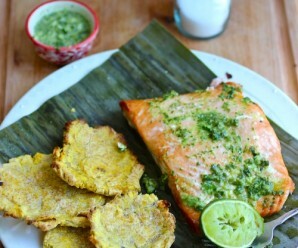 My boyfriend is Columbian, and I am definitely cooking this tomorrow for Valentine’s Dinner!!! Sounds yummy!!! Wow, does this look delicious!!! 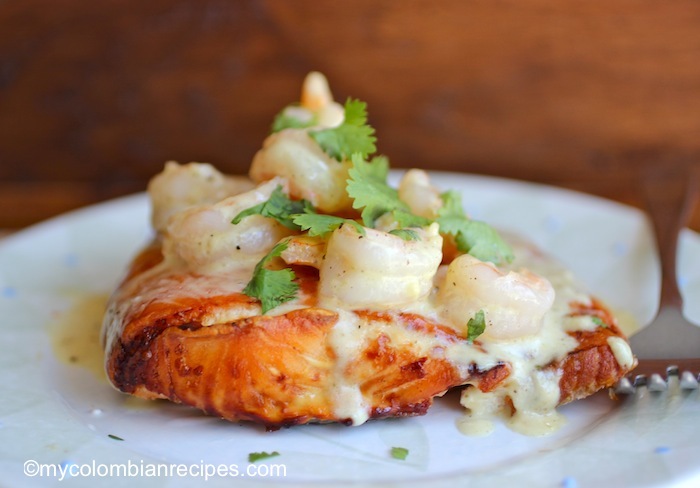 I love salmon and shrimp and to combine it with a wonderful sounding sauce is heaven! Can’t wait to try it and will be off searching for the freshest seafood I can find! Thank you for posting such a beautiful and delicious sounding dish!!!!! I just finish making this!! It looks beautiful, smells divine and it taste delicious!!! Thank you!!!!! 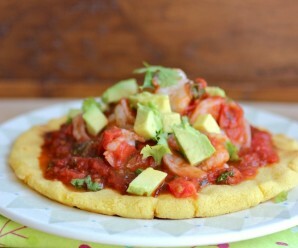 This was a wonderfully simple recipe and so delicious. The cumin in the sauce was really nice against the paprika on the fish. Yummy!